A revised collection of more than 2,500 prayers, litanies, and spoken texts for every element of the worship service. Includes a companion CD that contains the entire text of the book. a new section to ""Prayers of the People""
This valuable resource for worship planners and pastors includes texts that can be read aloud as well as outlines that can be adapted for your situation. Teaching notes offer guidance for planning each element of the service. Thought-provoking perspectives on the meaning and purpose of worship are great for discussion and reflection. 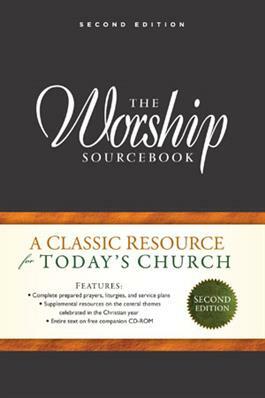 The companion CD contains the entire text of the book for easy cutting and pasting into bulletins, PowerPoint slides, orders of worship, and more.